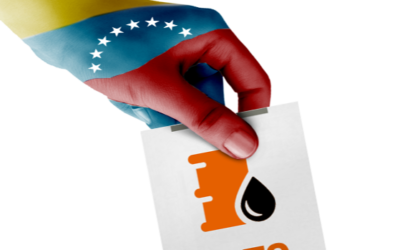 Launched in 2005 by Venezuelan President Hugo Chávez ostensibly as a means to foster regional development in Central America and the Caribbean, the Petrocaribe program injected an estimated $28 billion into 14 beneficiary countries. However, the disbursement of the funds and their use by local governments was opaque and often mismanaged, and served to buy the diplomatic loyalty that has shielded the Chávez/Maduro regime from greater international opprobrium. 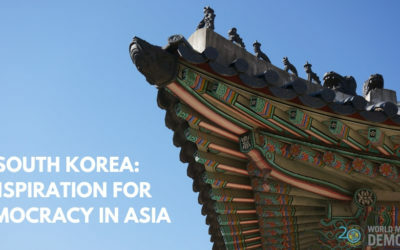 This event featured two panel discussions, exploring how Korea’s democracy has been rejuvenated following the Candlelight Movement, and how South Korea can become a more robust leader to defend and promote democracy in the Asia region during a time where we see a major vacuum of traditional democratic leadership.